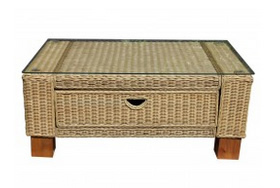 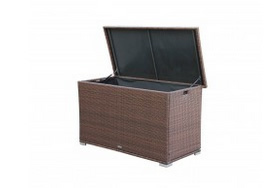 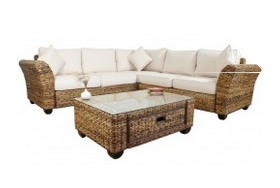 Whether you are looking for your dream garden or need a little something for that small shady corner, we have the perfect rattan corner sofa for you. 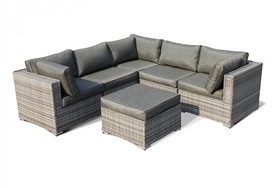 We stock an impressive range of corner sofas so there's different options, styles and colours so you can find the right rattan sofa for your outdoor space. 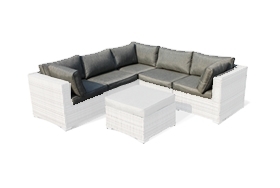 The sofas are modular so you can mix and match to your heart’s content. 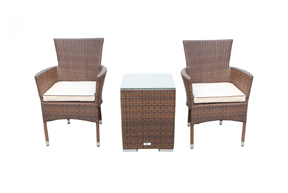 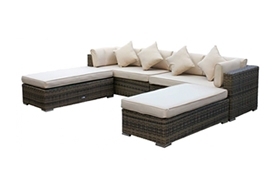 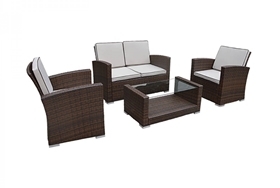 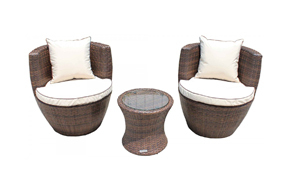 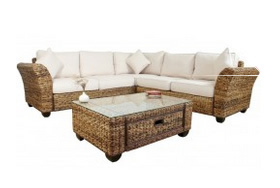 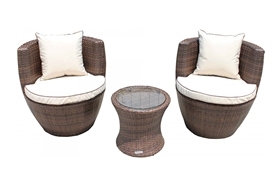 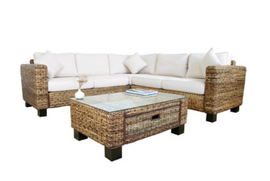 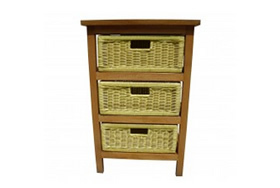 Our range of rattan garden corner sofas is bound to inspire you. 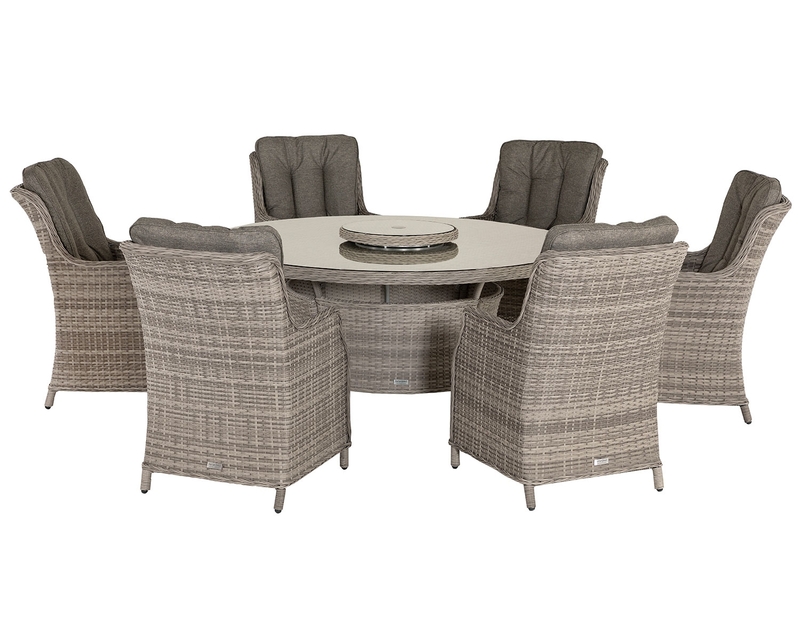 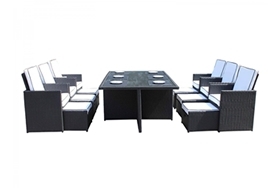 Perfect for entertaining with luxurious style, the flexible design means you can create more seating if you need it, or maximise table space. 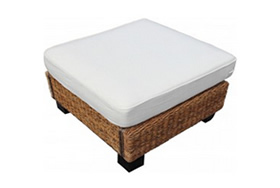 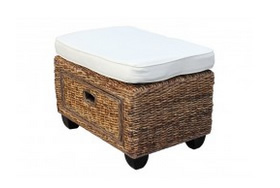 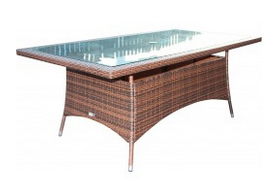 The ottoman and footstool components can be easily converted into glass top tables and back again. 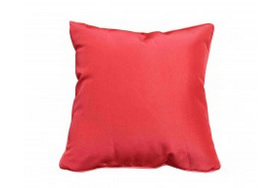 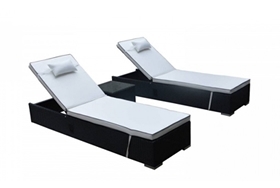 Or push them against the sofa to create a comfy chaise longue. 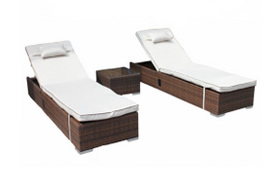 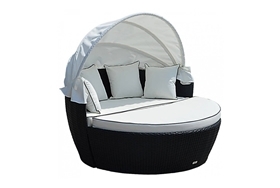 Take a look at our Florida day bed set. 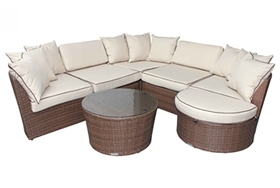 With 2 corner sections and 2 cushioned ottomans, it can be used as seating for 6, lounging for 2, or lounging and seating with a glass-topped coffee table. 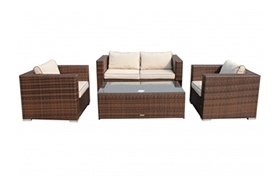 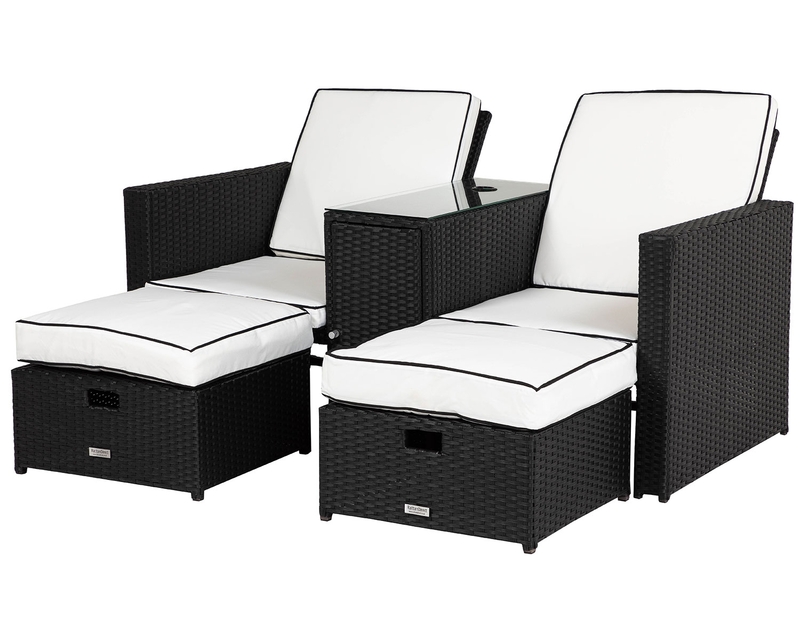 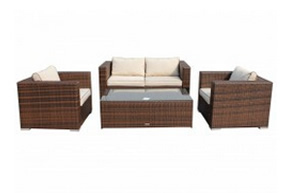 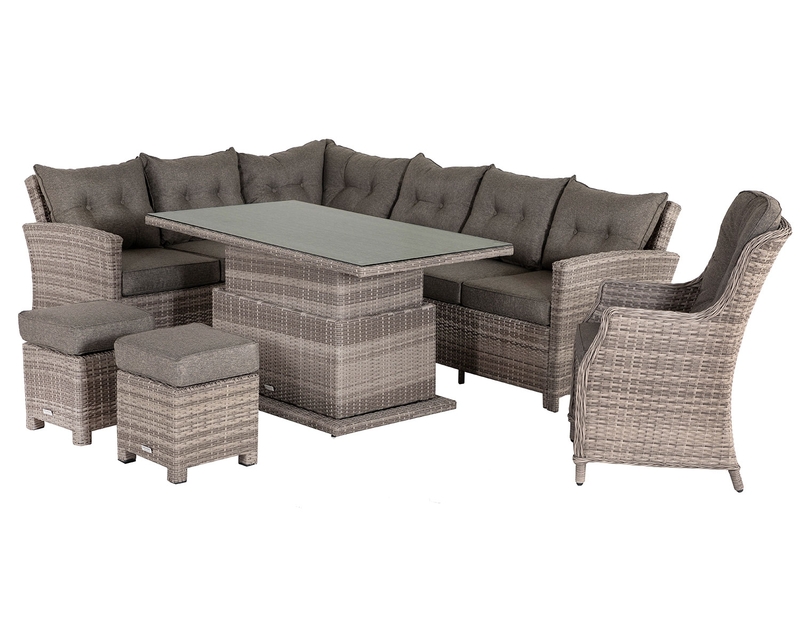 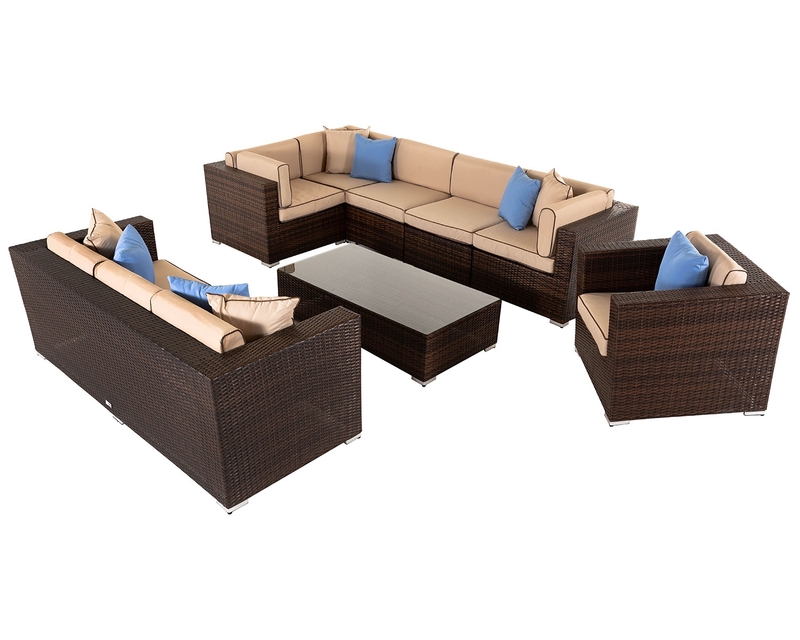 Add pieces from the Florida garden corner sofa set and you can create the perfect combination for you. 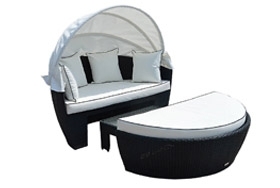 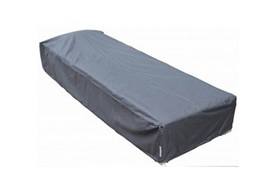 It also comes with FREE outdoor covers and scatters cushions. 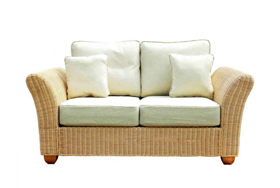 Because we believe in the quality of your new rattan garden corner sofa, we have a 5-year warranty on all of our products. 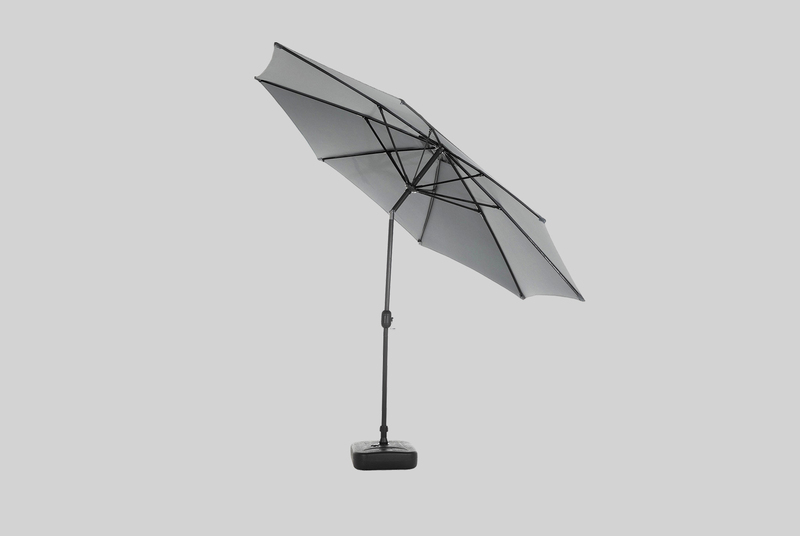 So you don’t have to worry. 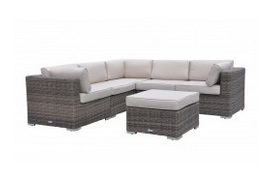 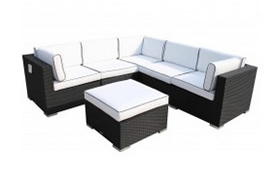 So that our rattan corner sofas are available to everyone, we offer a 0% finance option. 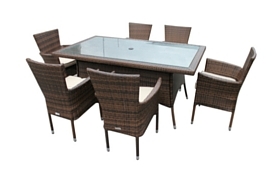 Which means that you can spread the cost over 10 affordable monthly instalments. 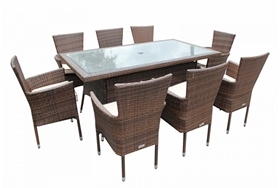 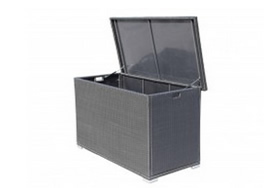 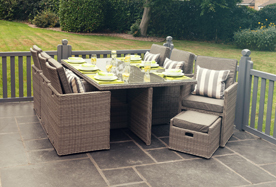 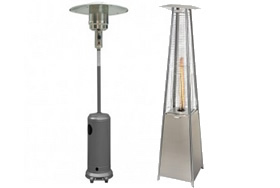 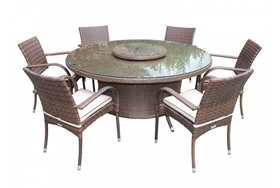 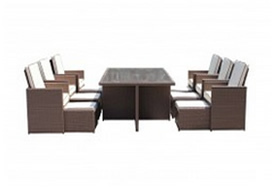 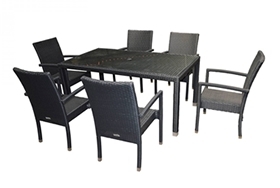 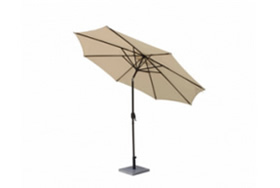 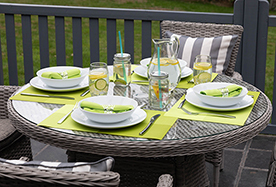 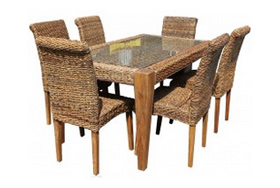 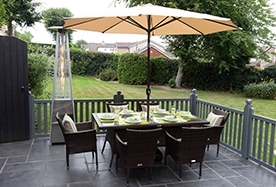 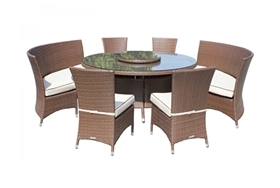 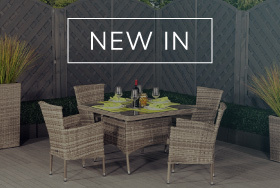 If you would rather buy your garden furniture now and pay later, we offer this option too, find out more by speaking to our rattan garden furniture experts.